TCCC-MP (TCCC for Medical Personnel) is a 2-day classroom course for military medical personnel including medics, corpsmen, and pararescue personnel deploying in support of combat operations. 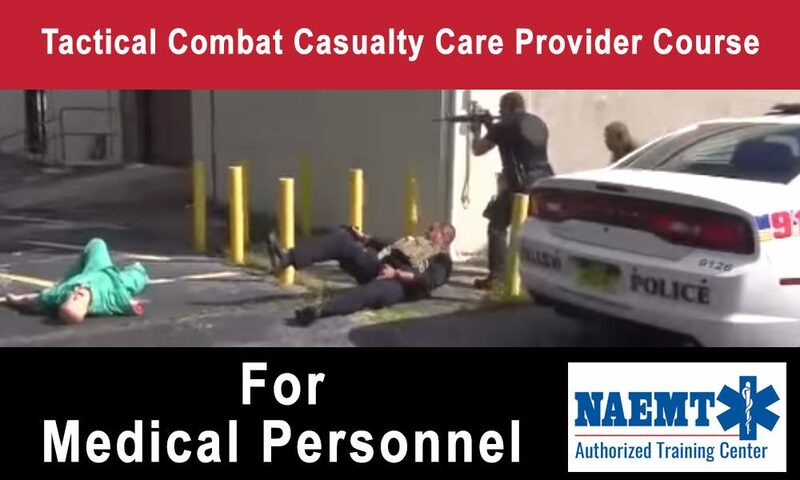 NAEMT’s TCCC courses are taught by a global network of experienced, well-trained, experienced instructors. TCCC-MP: 16-hour course for EMTs, paramedics, nurses, physician assistants, physicians and other prehospital providers. Upon successful completion of the course, students receive a certificate of completion, a wallet card recognizing them as TCCC providers for 4 years.